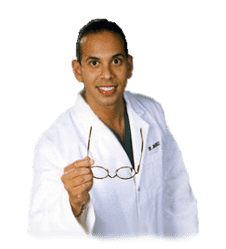 Reducing our exposure to environmental toxins and promoting biotransformation and elimination are several guidelines recommended by healthcare professionals to improve the human body’s detoxification process. However, proper nutrition and lifestyle habits can also help improve detoxification. In addition, improving methylation can help improve the detoxification process. Methylation is an essential detoxification pathway. Our increased exposure to environmental toxins, such as heavy metals and chemicals, can ultimately affect DNA methylation and prevent their safe and effective use. 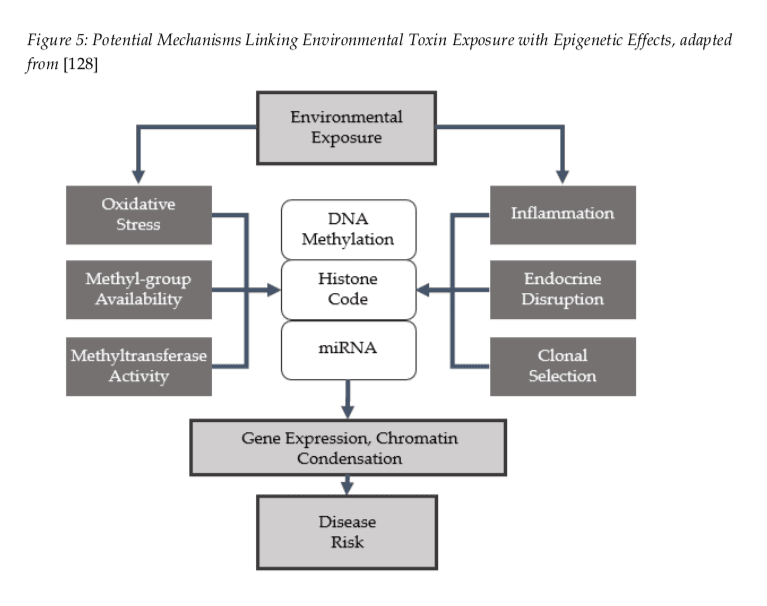 Environmental toxins may also affect DNA methylation through other structures and functions, including endocrine disruption, inflammation, and oxidative stress, among others. Increased exposure to heavy metals can cause a variety of health issues. Specific DNMT restriction and decreased DNMT gene expression have also been demonstrated to occur with increased lead exposure. Cadmium also seems to cause DNA hypomethylation through DNMT restriction, however, it may actually have the opposite effect of hypermethylation with increased exposure. In vitro research studies suggests that one process involved in abnormal DNA hypermethylation occurs through the induction of toxin or inflammation-mediated methyl radicals from oxidized methionine which trigger the development of DNA hypermethylation tumor-suppressing genes that promote gene silencing and oncogenesis. The development of oxidized methionine occurs in smokers, often due to inflammation and aging. Furthermore, inorganic arsenic is detoxified in the human body through methylation, which ultimately leads researchers to believe that increased exposure to arsenic may drain the endogenous pool of methylation donors available. Total exposure to toxins, such as persistent organic pollutants (POPs) and heavy metals, may also have cumulative and long-lasting effects, according to research studies. Manikkam et al. (2012), evaluated the effects of bisphenol A, phthalates, digoxin and jet fuel (as listed above) on DNA methylation. It was also demonstrated that the epigenetic changes continued throughout multiple generations while it appeared to cause early onset puberty four generations later in rodents. Further research studies are being conducted. Exposure to environmental toxins may also restrict healthy methylation by affecting other folate processes. Fumonisins, a type of mold toxin, by way of instance, has been demonstrated to restrict the proper function of folate binding proteins, such as human folate receptor alpha. By understanding how toxin exposure affects methylation, reducing these where possible is extremely important. This may include the evaluation and treatment of exposures to mold, lead, and mercury amalgams, by way of instance, decreasing the utilization of plastic food containers, avoiding high-mercury fish, and switching to non-toxic household and personal care products. The Environmental Working Group (www.ewg.org) provides an excellent resource to further understand sources of toxin exposure. Detoxification, or “detox”, refers to the removal of toxins from the human body. 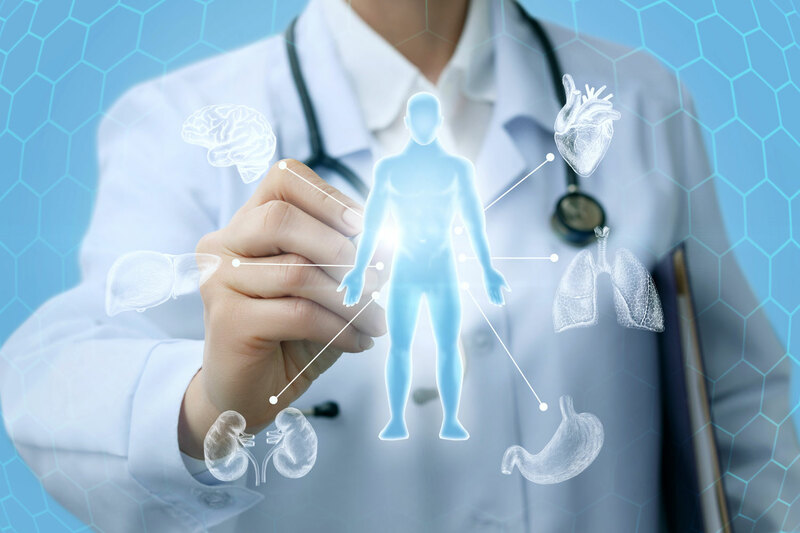 Many doctors and functional medicine practitioners utilize a series of alternative treatment methods to help people detox from harmful toxic substance exposure. According to research studies, increased exposure to toxins can also affect DNA methylation. Moreover, healthy methylation is fundamental to help promote the human body’s natural detoxification process. Proper nutrition and lifestyle habits which can help improve DNA methylation can ultimately help promote detoxification and improve overall health and wellness. Many healthcare professionals recommend a variety of treatment options to help improve detoxification and help prevent health issues associated with DNA methylation. Proper nutrition and lifestyle habits, can improve methylation. 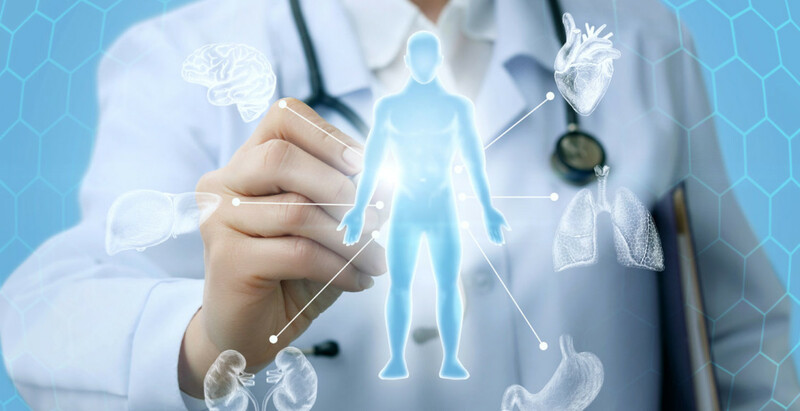 The scope of our information is limited to chiropractic, musculoskeletal and nervous health issues as well as functional medicine articles, topics, and discussions. 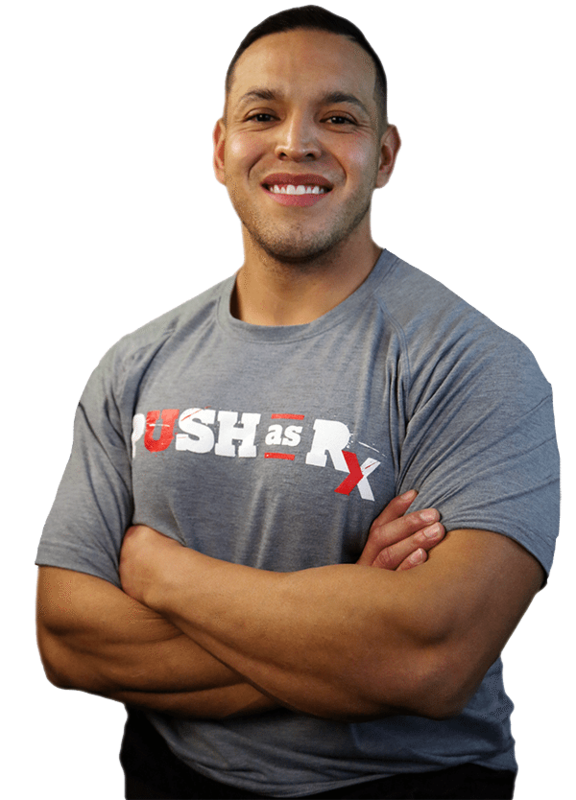 To further discuss the subject matter above, please feel free to ask Dr. Alex Jimenez or contact us at 915-850-0900 .